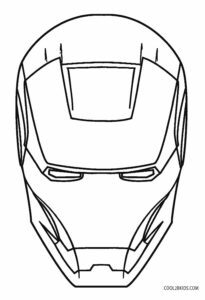 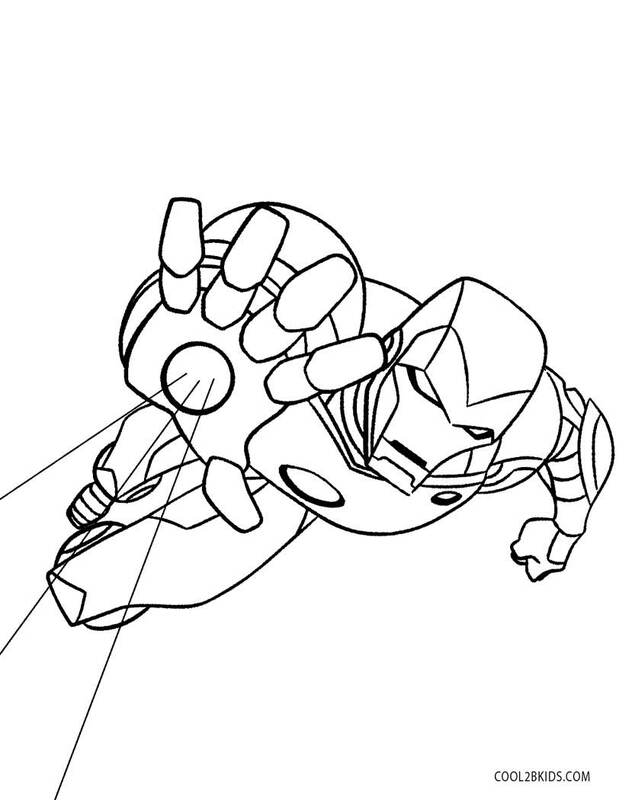 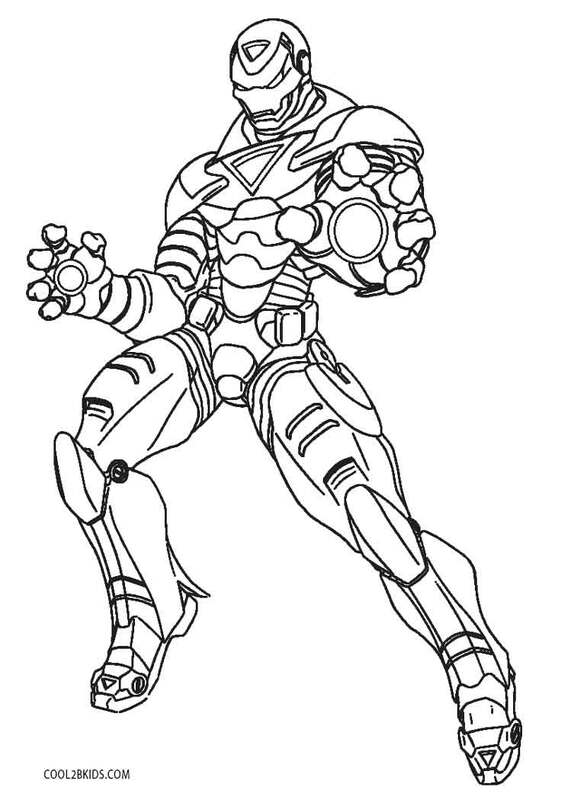 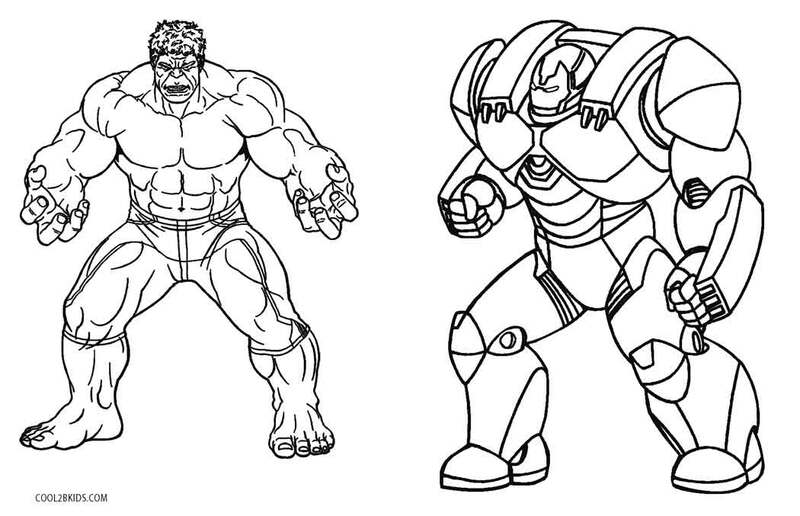 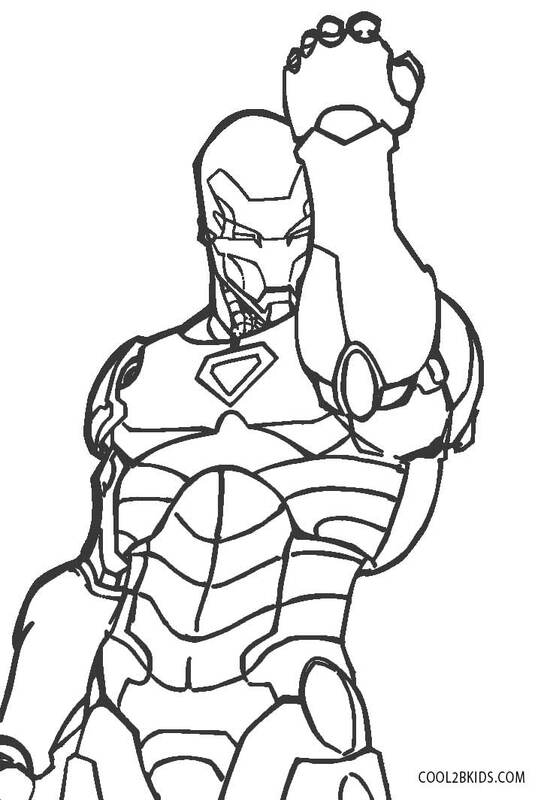 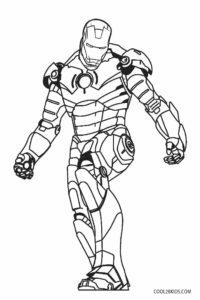 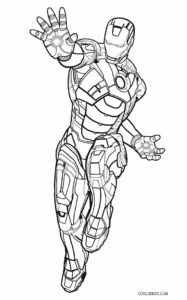 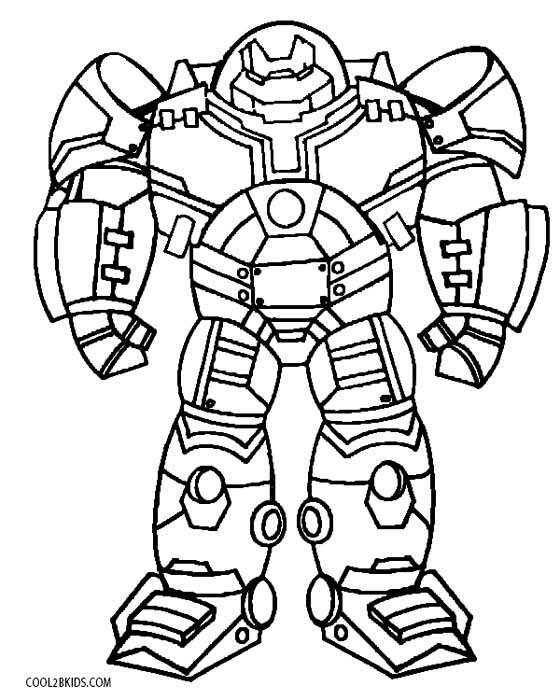 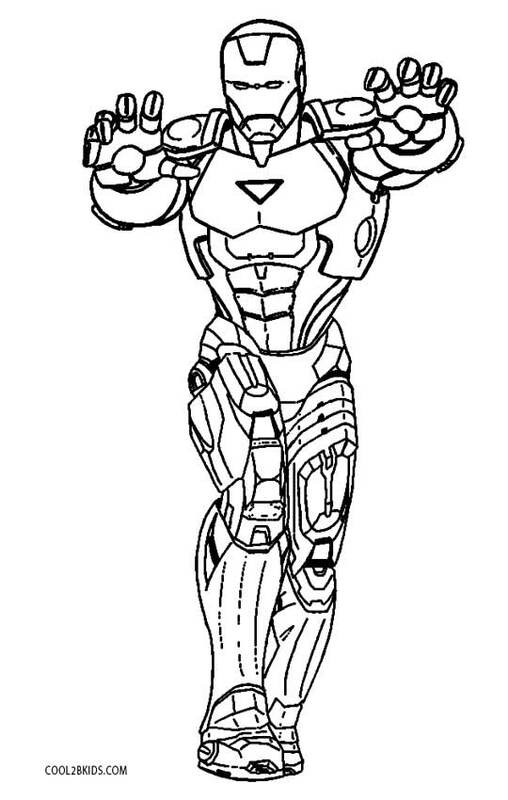 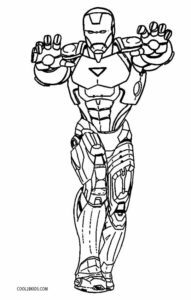 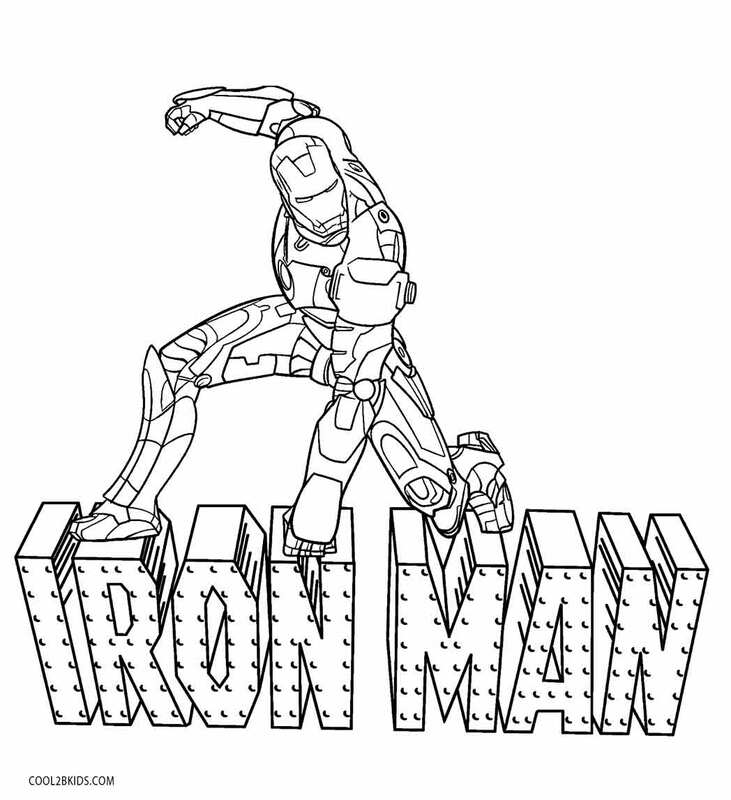 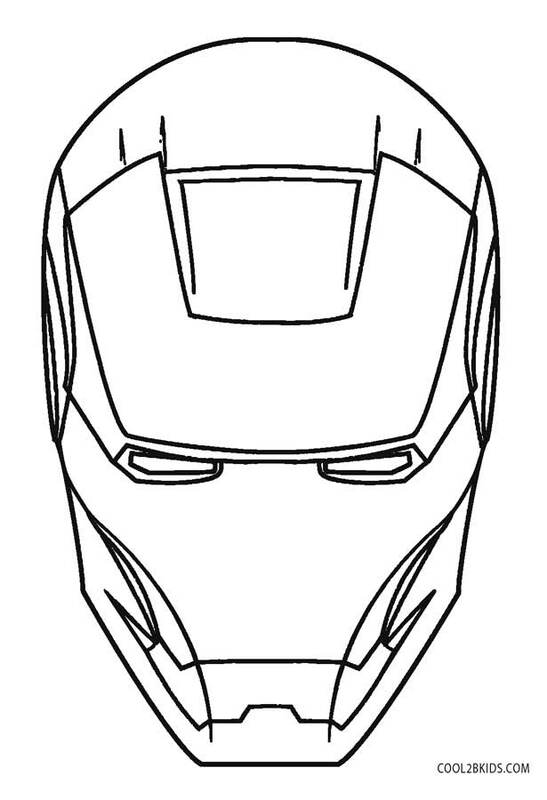 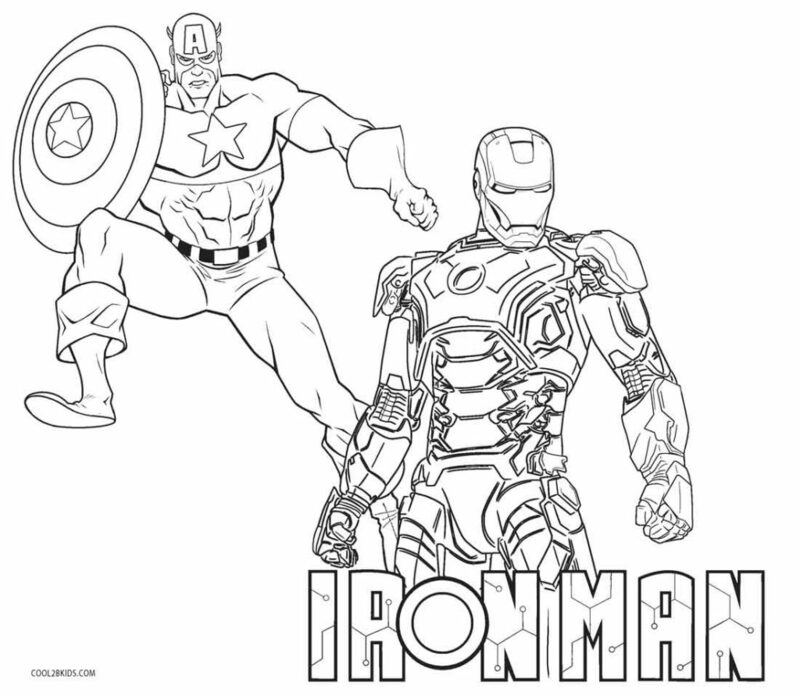 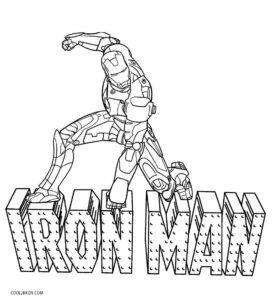 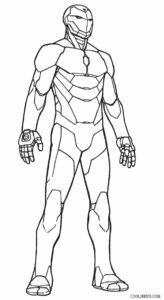 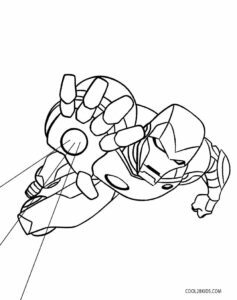 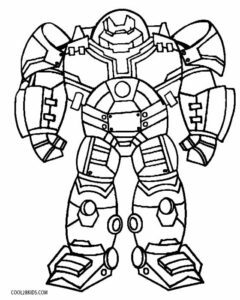 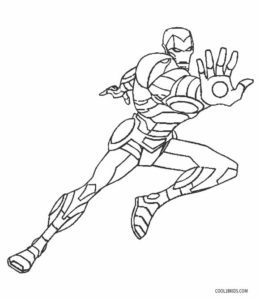 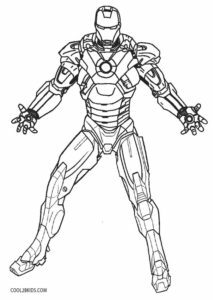 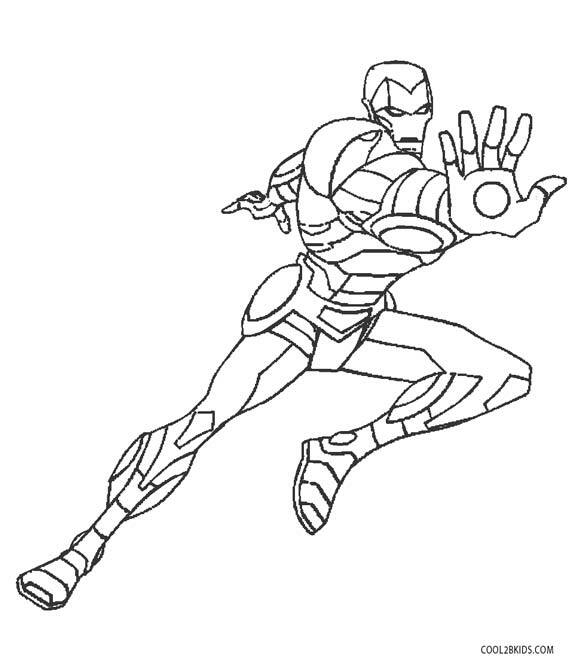 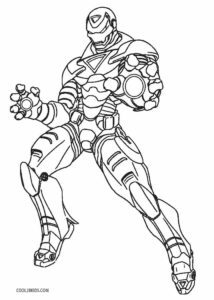 Kids can now relive the moments from the popular Iron Man series of movies by painting this free and unique set of coloring pages. The printable pages capture the Marvel superhero in all his glory. 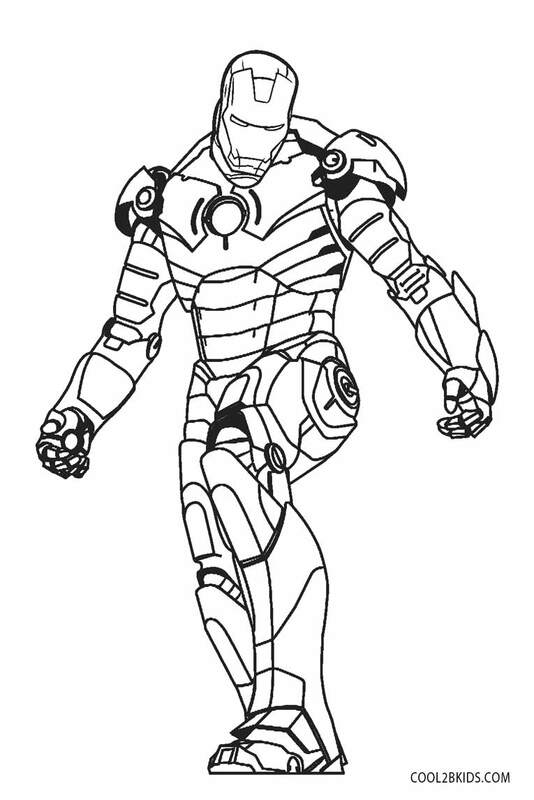 He is sketched here fending off evil powers to bring justice to the world. 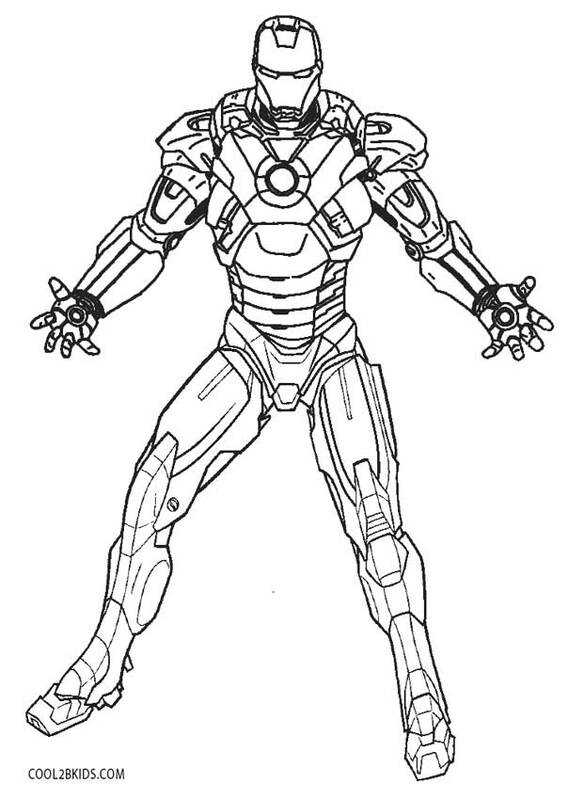 Tony Stark, the protagonist behind the armor suit, is captured on canvas in his efforts to make Earth a better place to live in. 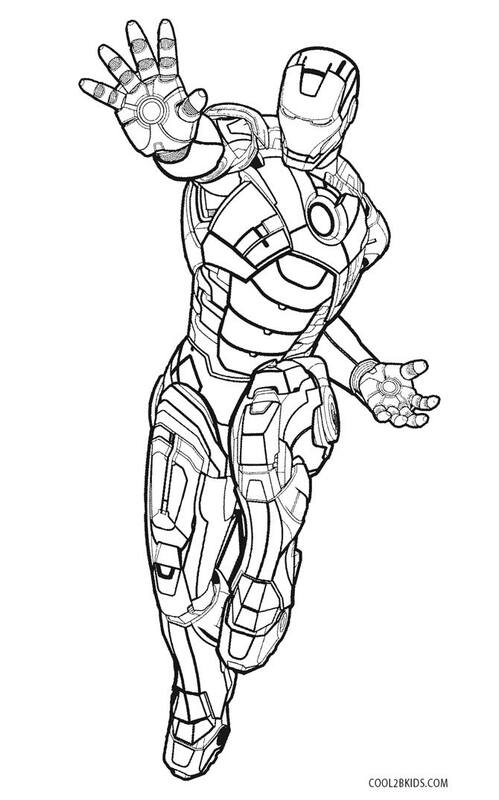 He can be seen flashing laser light from his gloves for achieving the end. 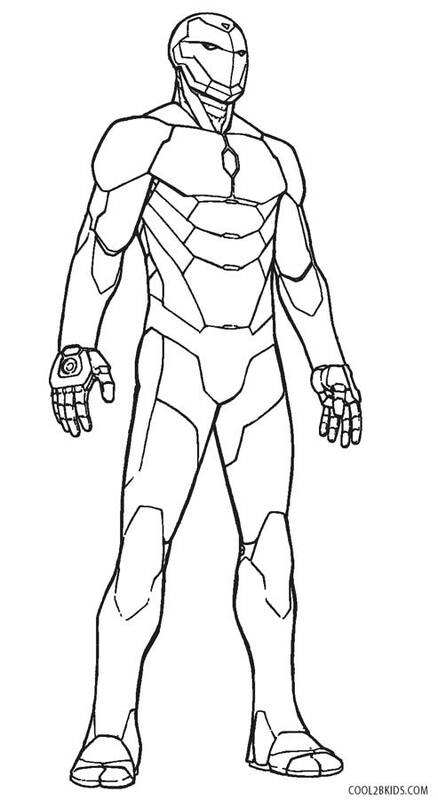 The iconic arc reactor on his chest plate is also a useful addition to his suit. 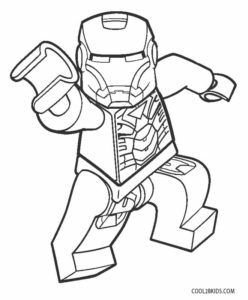 While most of the modern day knight’s costumes are elaborate and classy, the image of the Lego Iron Man breathes a whiff of fresh air to the collection. 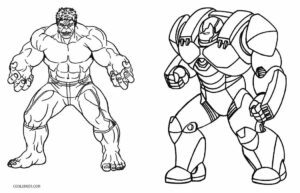 The page bearing his confrontation with the mighty Hulk is sure to make its presence felt in young hearts due to the sheer thrill of the confrontation of two powerful characters. 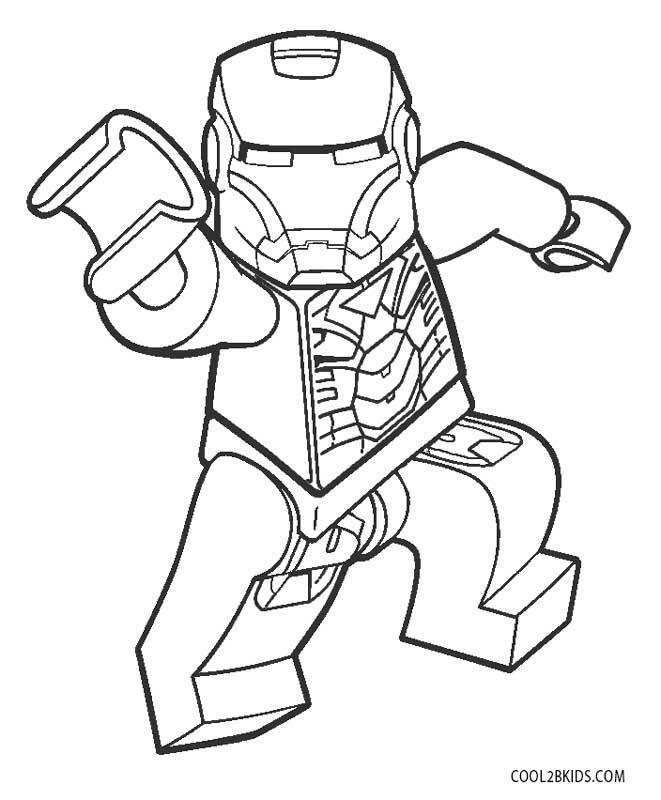 You would need lots of red and bits of yellow and gold to color the animated character. 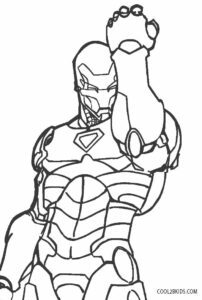 What’s up it’s me, I am also visiting this web site on a regular basis, this web site is in fact nice and the visitors are truly sharing nice thoughts.